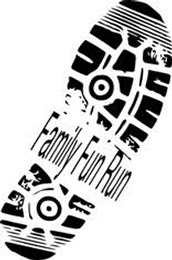 We need your help to design an original logo for the upcoming 5K Fitness Run and One-Mile Family Fun Run. The logo will be used on the event t-shirts and the winner will be asked to be the official starter. All artwork must be submitted by Friday, May 20th. Please click here for details on the logo contest. 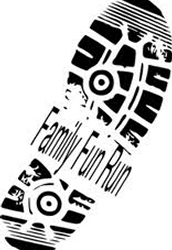 To sign up for the 5K Fitness Run & 1-Mile Fun Run click here. Forms should be returned to school by Friday, May 27th. 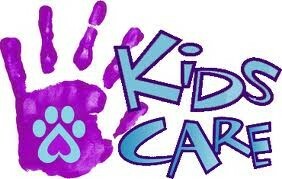 The last Kids Care Club event will take place on Thursday, May 19th. Roxy Reading will talk about their programs and bring some fury creatures with them. The BCSPCA will talk about animal rescue and pet adoption. The event will end with the end-of-the-year party. We will be collecting items desperately needed for the BCSPCA. 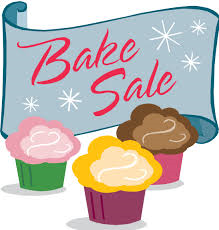 A donation box will be placed outside of the old main office, or items may be brought to the event. For a complete list of items needed and to sign up please click here. Forms must be returned by Monday, May 16th. Ride the soul train over to the Gayman Spring Book Fair and discover some Groovy books! 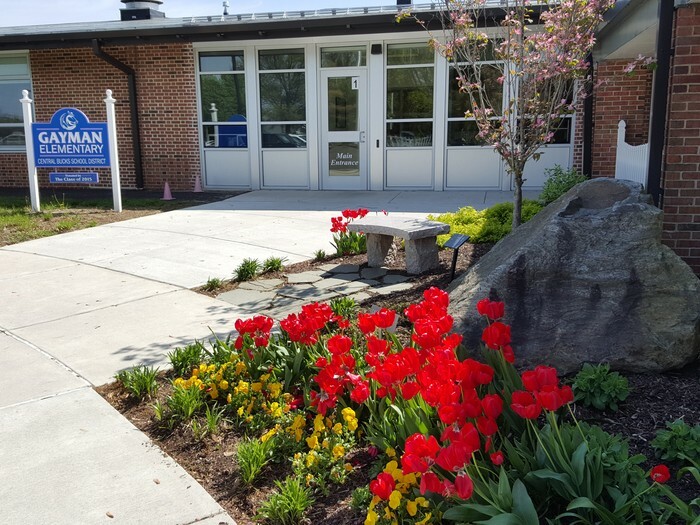 Gayman’s Spring Clothing Drive is coming! 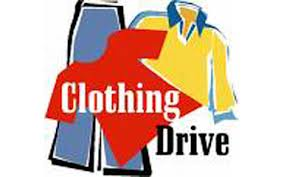 Our annual spring clothing drive will be May 23 through 10am on May 27. We are collecting clothes and accessories, household fabric items, bikes, shoes, toys and stuffed animals! Gayman receives money per pound of donations. Please bring your donated items to the stage. Contact Carolyn Jurbala (carolyn@introspect.net) or Lori Zapf (palkadot@comcast.net) with any questions. Thank you! 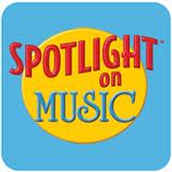 Please mark your calendars for the last "Spotlight on Music" performance. 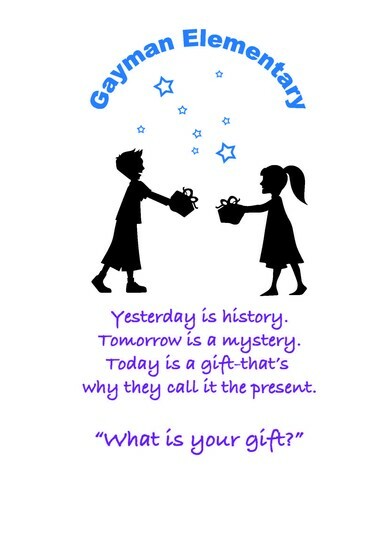 Tuesday, May 31st - Grade 2 at 5:45 PM and Grade 5 at 6:30 PM. 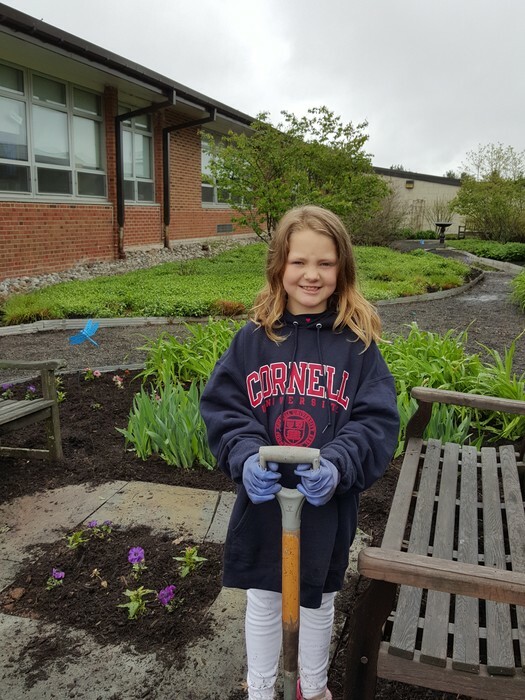 Overcast skies did not hamper the Grounds Committee's commitment in their mission to beautify the Gayman grounds two weeks ago. 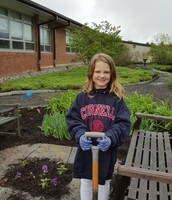 Thank you to all who showed up to pull weeds, move mulch and trim plants! Thank you to Sparks Mulch for their continued support of the Gayman community. To ensure enough time to allow students to return books and/or locate lost items before the end of the school year, this will be the FINAL week of book check-out for pleasure reading. All books being used for class projects may be retained until the project is finished. Our first step in this process is to begin sending home overdue notices for books that have been checked out for a significant amount of time. Although some students are able to locate missing books independently, many need some help to find missing materials (frequently under beds!) or on family bookshelves. Your support in this process is greatly appreciated. We will be working with teachers on our end to check in classrooms, desks, and library shelves for misplaced materials. 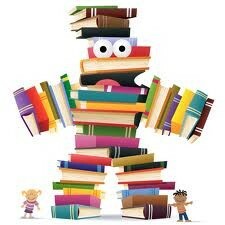 Please join the library at the Scholastic Book Fair! Stock your shelves with books and your pantry with baked goods (we will be adding mini-loaves, gluten-free, and water this time!) and help us purchase art supplies for next year’s author visit. · Scholastic’s “Be a Reading Hero” program with Dave Pilkey. · Bucks County Free Library summer programming. · Upcoming summer events at Doylestown Bookshop and Booktenders! Handouts for all these programs as well as the Reading Olympics lists, and reading suggestions will be available to take home!!! PLUS—Check out our Little Free Library!!!!!! for the link to our signup! 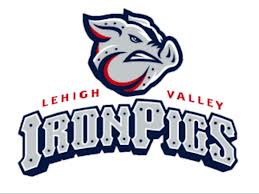 Join the Family Fun Night Committee on Saturday June 11th to see the IronPigs take on the Durham Bulls! For directions and to sign-up please click here. Place one order per student; to view all ordering options click here for details. 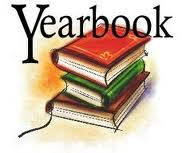 If you have any questions please contact the yearbook committee at mctoot@comcast.net. 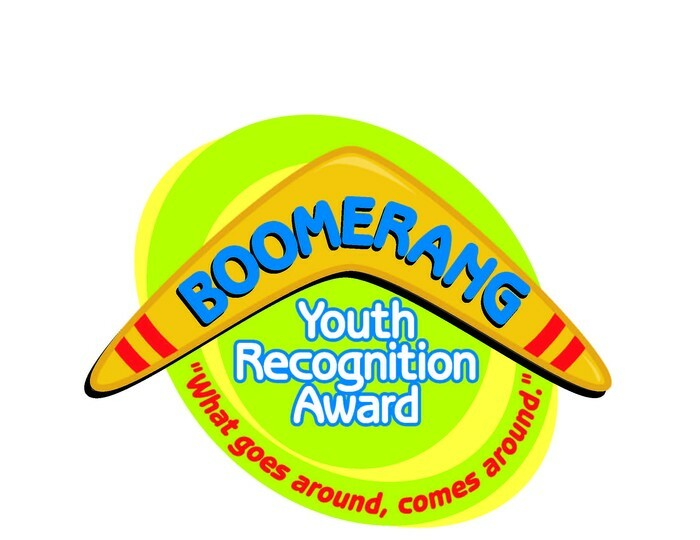 This year, Gayman will continue to accept nominations for the Boomerang Award, which is our way of honoring students who best demonstrate their own developmental assets. What are Developmental Assets? Students possessing a combination of “40 Assets” are typically most successful in school and in life. These assets have the power to influence choices young people make and help them become caring, responsible adults. For a complete listing of the 40 Developmental Assets visit: www. Search-institute.org. May #15-Positive Peer Influence. Young person's best friends model responsible behavior. They are a good influence. They make good choices. 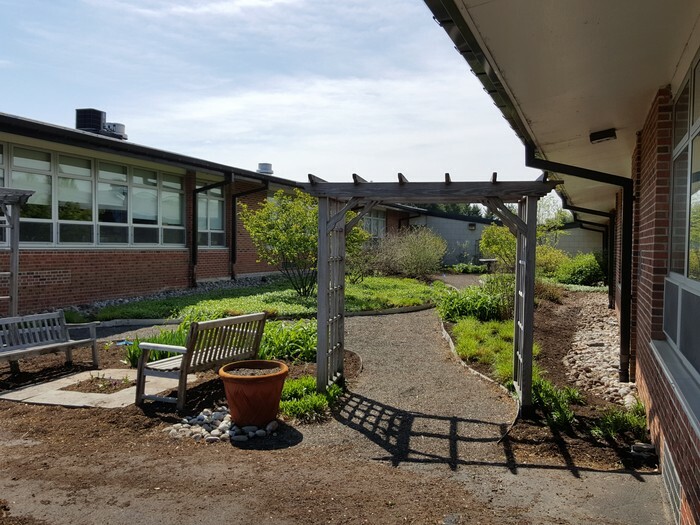 Boomerang nominations may be emailed to Suzanne Vass at svass@cbsd.org, or printed out and sent into the office. 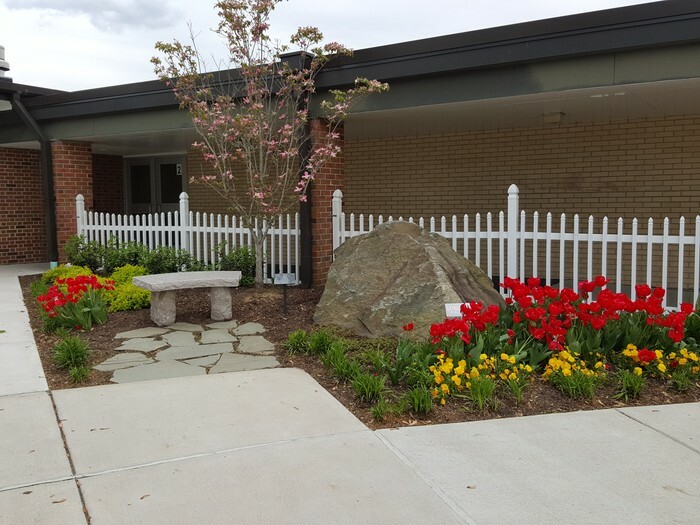 Gayman Elementary School, 4440 Point Pleasant Pike, Doylestown, PA 18902, 267-893-4350.